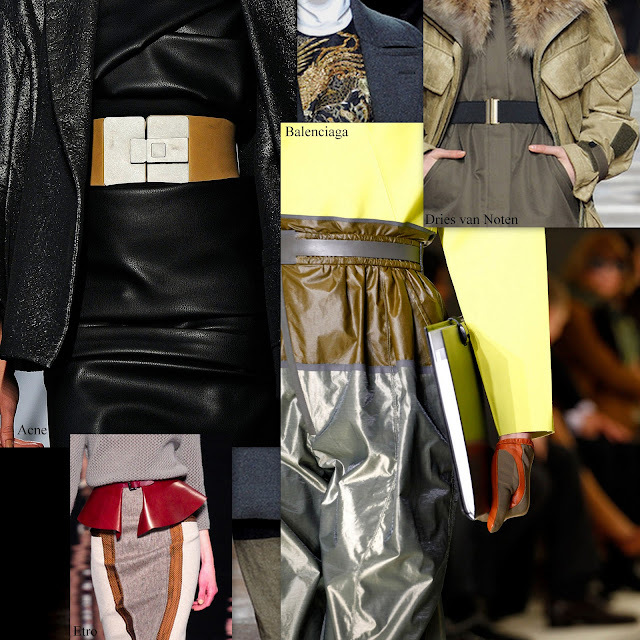 Findind the perfect belt is not an easy task (I've been there). And to stop at only one, it is absolutely imposible. For this fall-winter I do have some favorites and Etro is by far on top of my list.